We regularly get calls from people needing our help with automatic gates that have stopped working or are making strange noises. We repair a lot of automated gates in and around West and Central London as part of our business. We usually ask when the gate was last serviced so we have some idea of what we’re looking at. 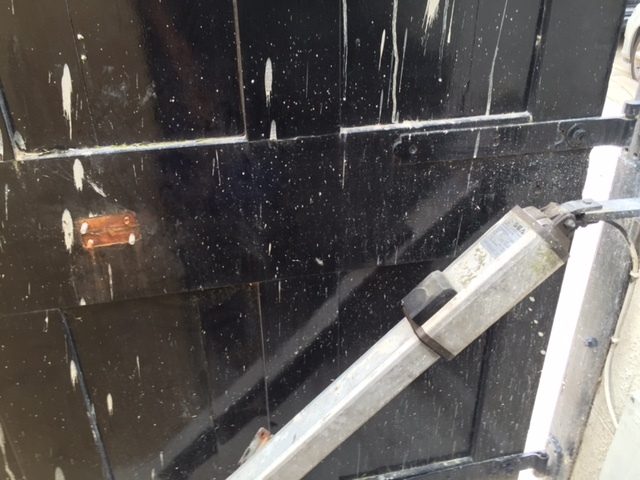 In many cases, where there has been a gate breakdown, there has usually been no servicing. 1) Gates that have started to make the sort of noises that shouldn’t be coming from any electric gates. 2) Lost or damaged remote controls or ones that don’t work any more for no reason. 3) Bent or broken motor brackets and arms. 4) Automatic gates that start to have a mind of their own and won’t open or close when you want them to. 5) Gates knocked out of alignment or damaged by careless drivers. 6) Waterlogged underground motors that have not been installed with enough drainage. 7) Seized gears, cogs, hinges, wheels or other moving parts. 8) Short circuits where electrical connections have been made where water can affect them. 9) Wiring issues in badly installed control panels. 10) Insects, slugs or other creepy crawlies that have got into electronic components and destroyed them. 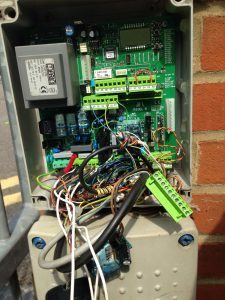 We see lots more issues with automatic gates that could be avoided with regular servicing. 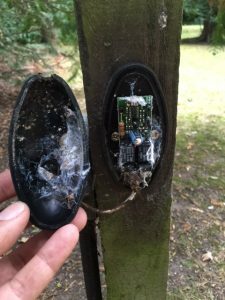 And the trouble is that repairing broken automatic gates is often a lot more expensive than regular servicing to avoid the problems. 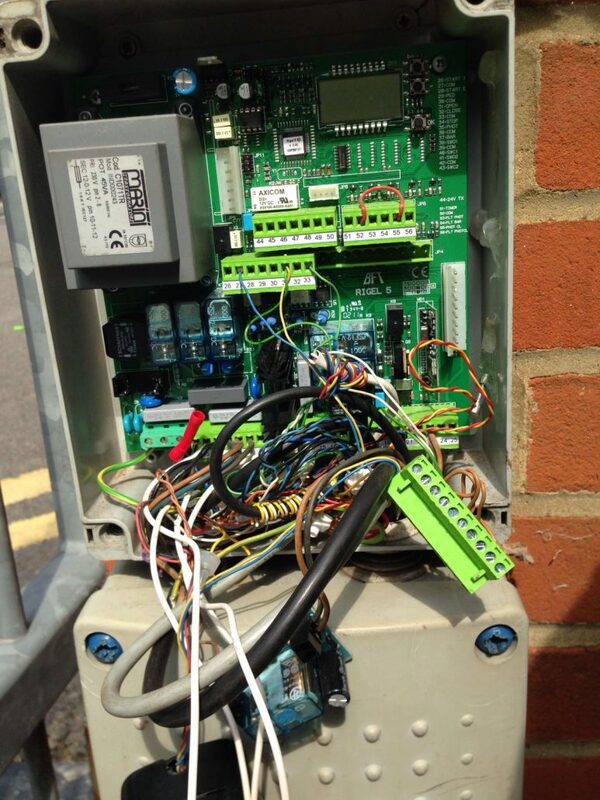 We hope your automated gates are working perfectly and that you have regular servicing to keep them that way.